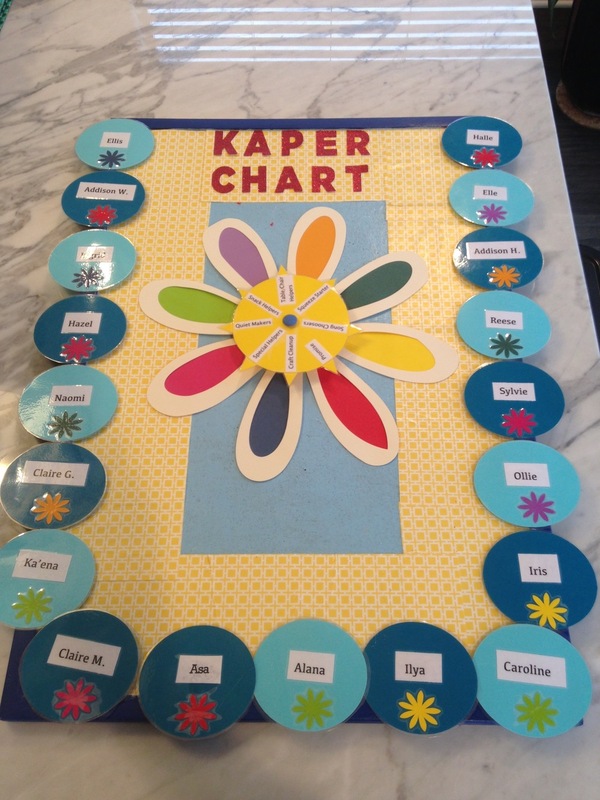 Mi espanol is asi asi, but I know a cute craft project when I see one! Smart and adorable, just like the girl who created them. 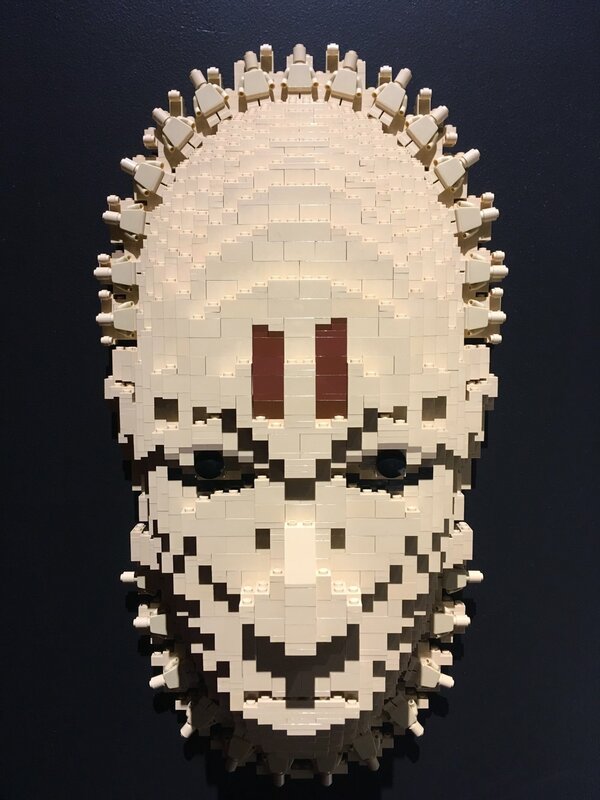 Both Julie and I checked out "The Art of the Brick" Exhibit at Pacific Science Center in Seattle. 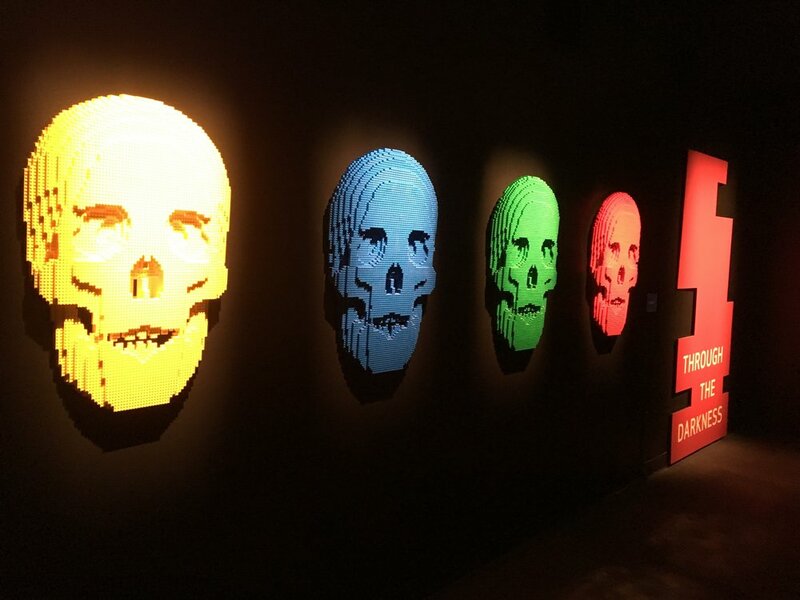 The art work was amazing and really a great way to get a basic art history sense, all while keeping the kids interested. Summer came to an abrupt end in Seattle this year. But not to worry, Trendy Crafts is already planning next year's Summer Camp...Stay Tuned. This is what a genuinely satisfying state of consciousness looks like in the form of crafting. It seemed like such an easy idea. 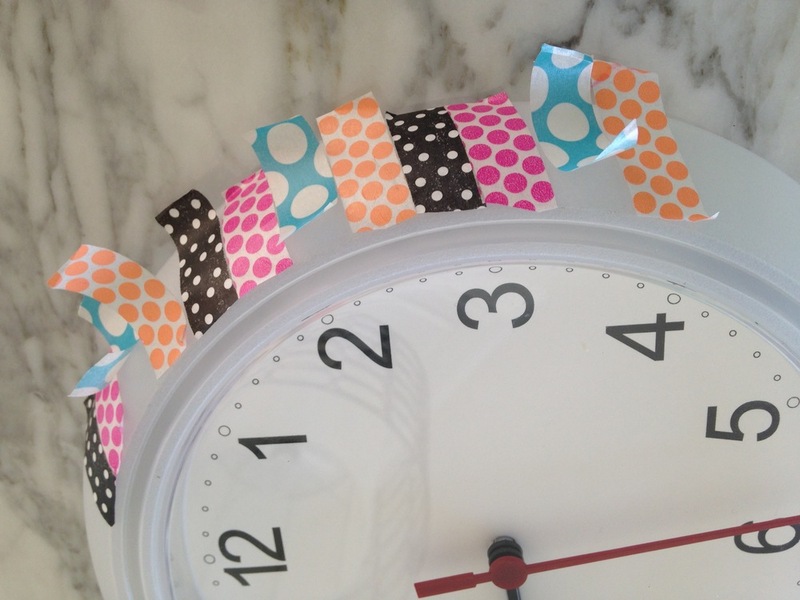 Some washi tape on a clock, what could go wrong? Um, it does not stick....break out the Craft Podge! It's not just for little kids. Tweens will draw with chalk when they cannot use a device. Fact.